As well as working at St Albans Counselling, I have also worked for The Counselling Foundation, Herts and Beds, and currently work for MIND, a mental health charity offering a wide variety of counselling services. 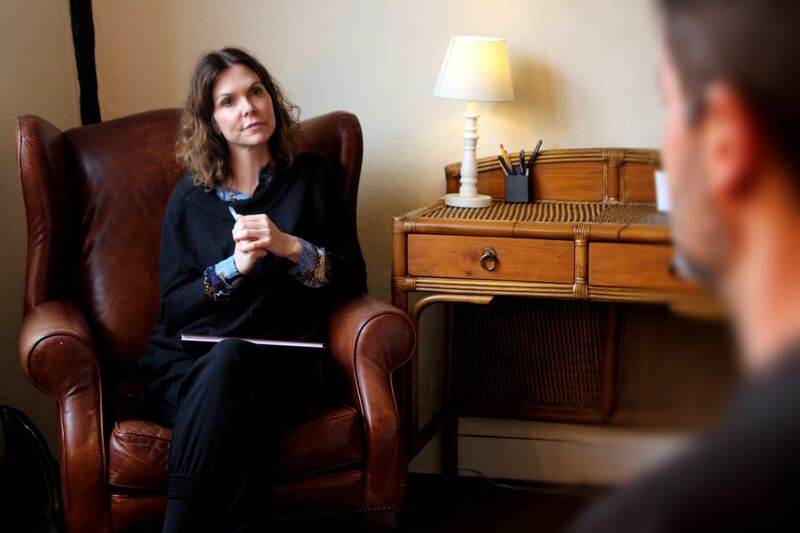 I have worked extensively with young people, bereavement, people who have suffered abuse and trauma as well as eating issues and post natal depression offering a solution based therapy incorporating a psychodynamic approach. I studied Body Dysmorphia and Eating Disorders (CPD) at the Tavistock Clinic in London and have a PGDip in Contemporary Therapeutic Counselling from The University of Hertfordshire. My own personal development is important to me and I to stay up-to-date with current practices and theories by attending regular courses. I am also a member of the British Association of Counsellors and Psychotherapists (BACP). The initial consultation is £70. I believe that the first session should be an opportunity to discuss what has brought you to counselling and will be an opportunity to get to know each other. Further sessions are £60 per session. I offer a limited number of reduced fee sessions for individuals on low incomes (subject to availability). Please feel free to enquire about these.